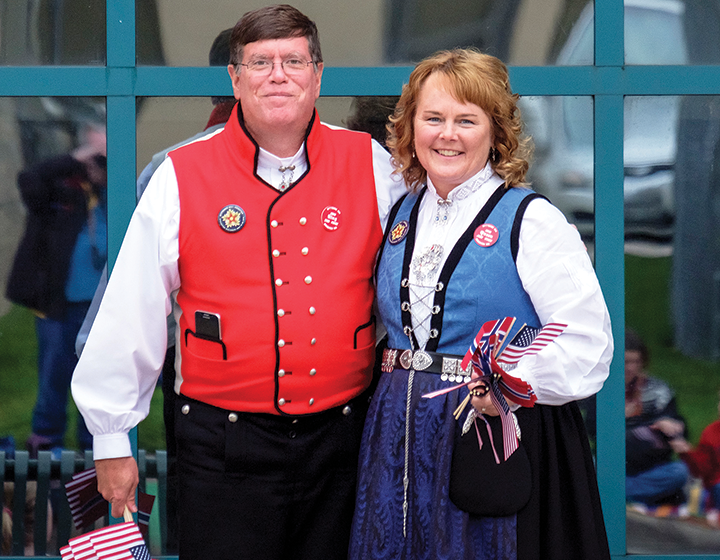 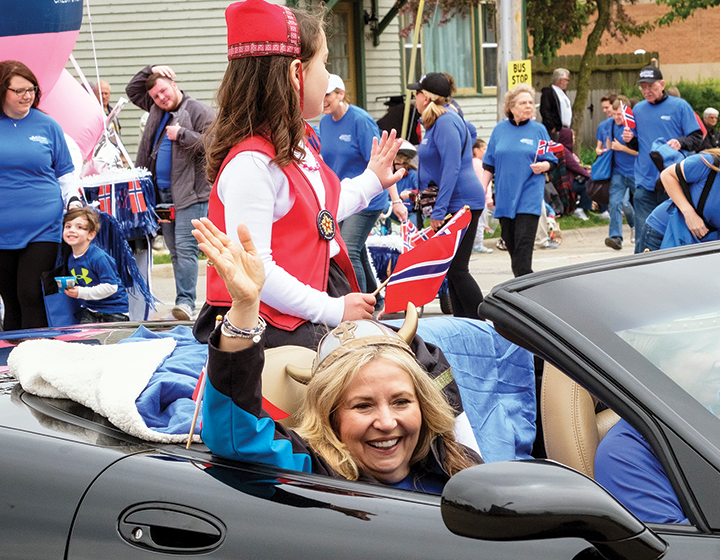 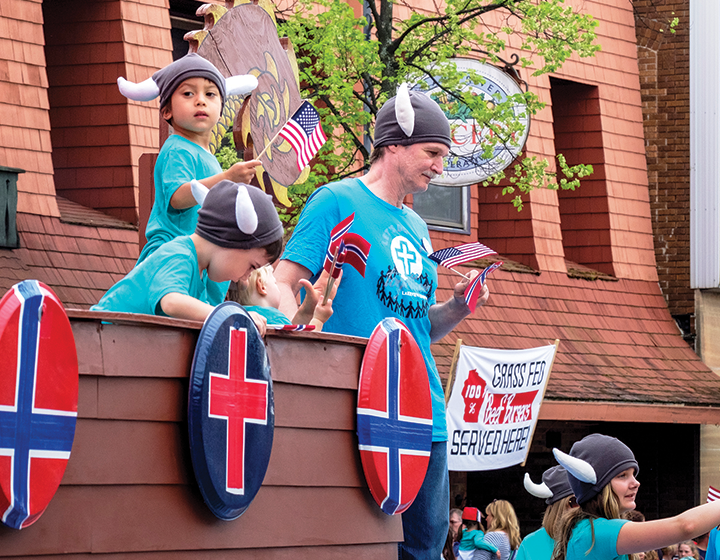 Our annual Syttende Mai Festival in Stoughton, Wisconsin is a three-day celebration of our city's Norwegian heritage and culture. 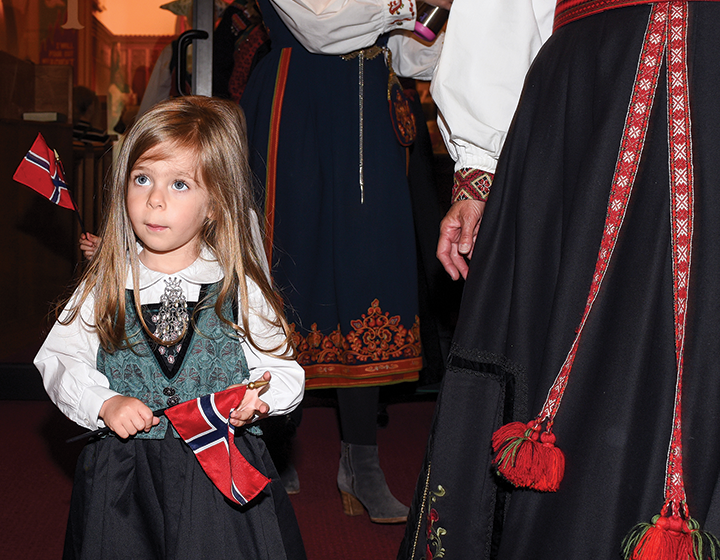 The Syttende Mai takes place annually on the weekend closest to Norway's Constitution Day. 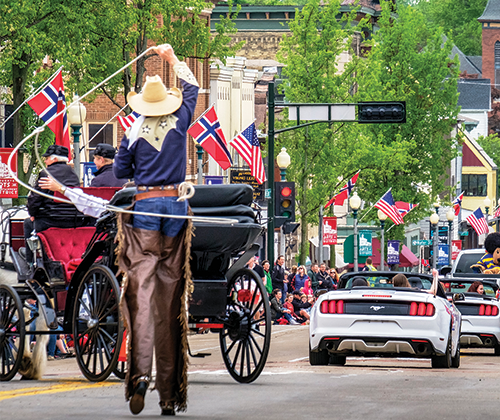 Enjoy a full weekend of family-friendly activities in Stoughton, from parades and delicious food & drinks, to arts & crafts. 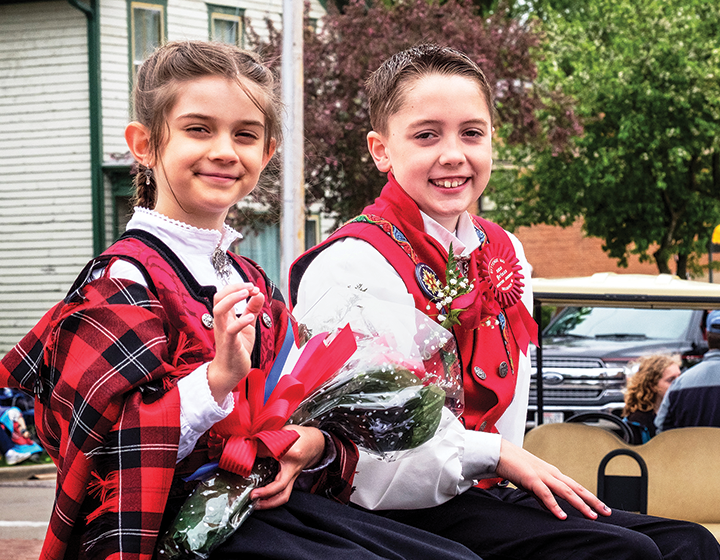 Visit syttendemaistoughton.com for more information on scheduled events, performances, and more during the Syttende Mai Festival! 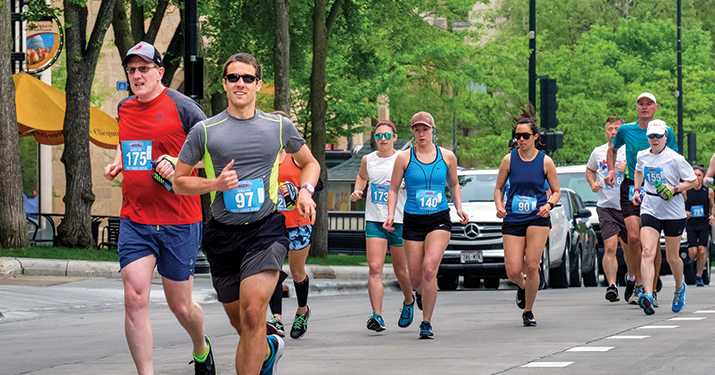 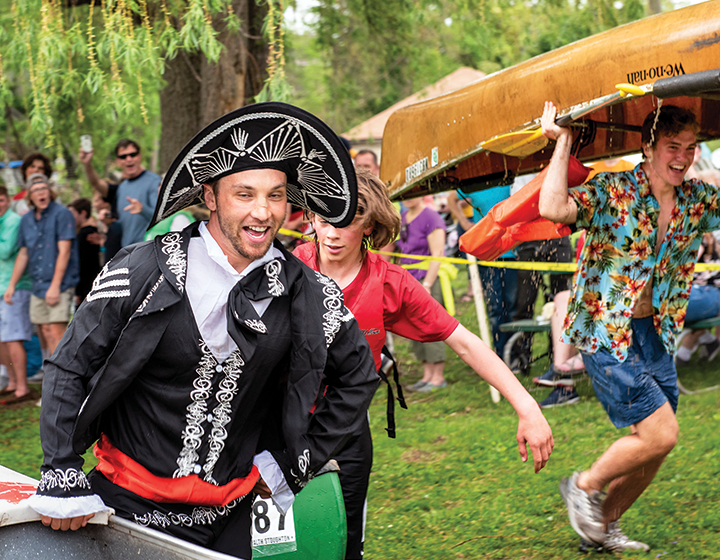 Get set to run, walk, or row your way through Stoughton in one of Syttende Mai's many athletic events. 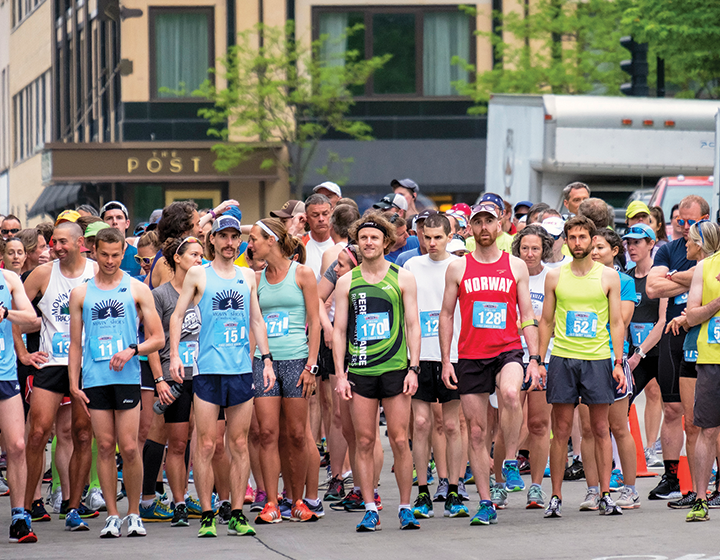 Competitions range in intensity. 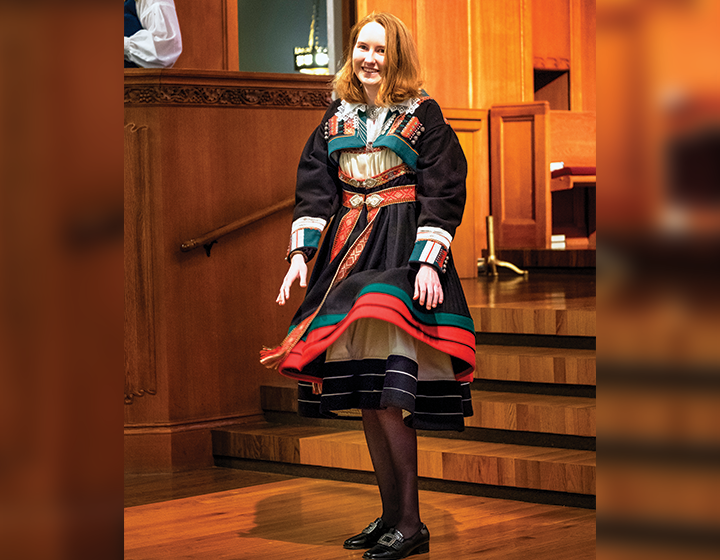 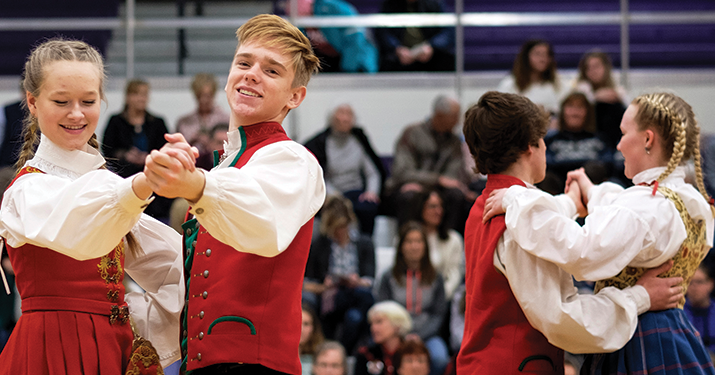 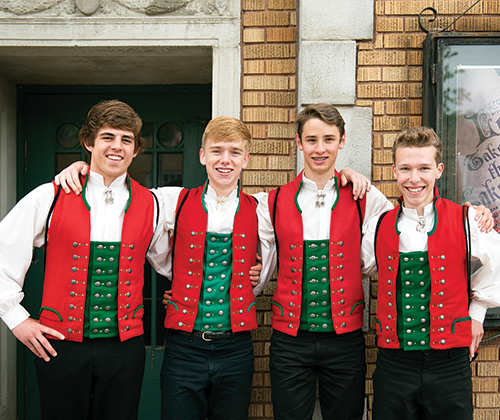 The Stoughton Norwegian Dancers are a dance troupe who delight audiences with their intricate footwork, athleticism, and enthusiasm for traditional Norwegian culture. 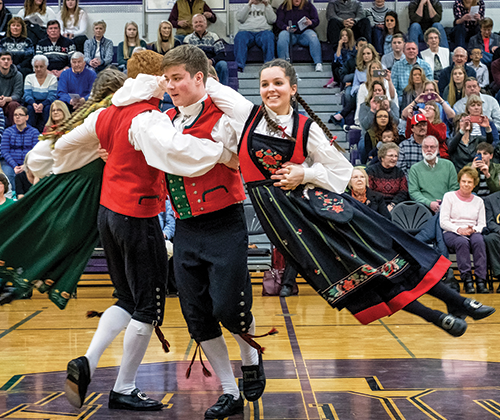 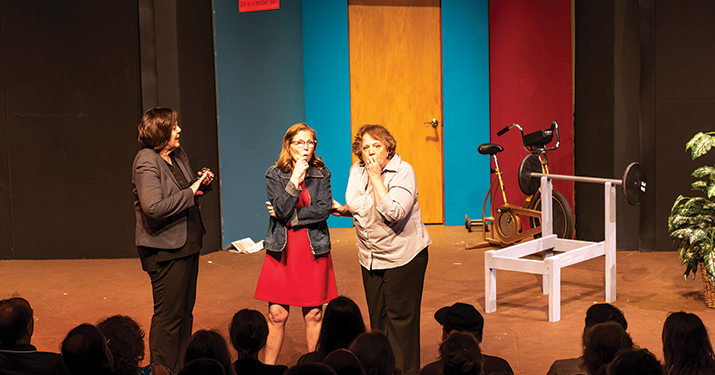 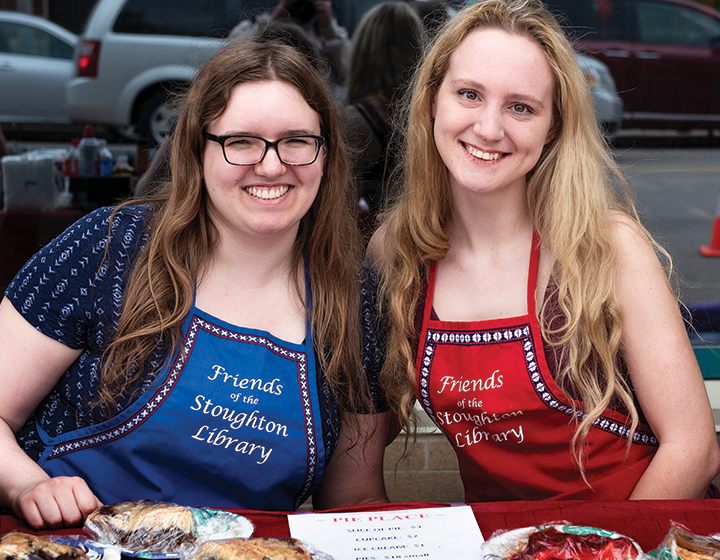 From the late 1800s to the early 1900s, Stoughton brought in an influx of Norwegians, and at one time, as many as 75 percent of its residents spoke Norwegian.